What is the Aloha Point of Sale? With NCR Aloha, the wait is over. Our multi-functional restaurant POS solution gives operators all the tools they need to boost sales and increase the pace of service. Staff can use the POS solution to enter orders and payments, streamline food preparation and delivery, and improve operations. NCR Aloha POS is ideal for quick service, fast casual, casual dining and fine dining restaurants and can be used on fixed POS terminals, built-for-purpose handheld devices and consumer mobile devices. With the highest market share in the industry, more servers and cashiers out in the workforce have been trained on the Aloha POS than any other. Why should that matter to you? Our programming and software architecture is consistent across sites that have implemented Aloha. Your employees will easily be able to learn how to use the system. Most will have used it before at a different restaurant. Cashiers and servers like using it because it makes their job easier. But, don’t take our word for it. Ask your employees and friends in the industry. It’s the best of two worlds. An on-premise POS software with data and services in the cloud. If your Internet goes down, don’t worry. Your POS will still be able to process and take orders with multiple layers of redundancy. You can purchase Aloha POS as a subscription program. This gives you access to all of the features and benefits of Aloha for an all-inclusive monthly payment. No contract period required. 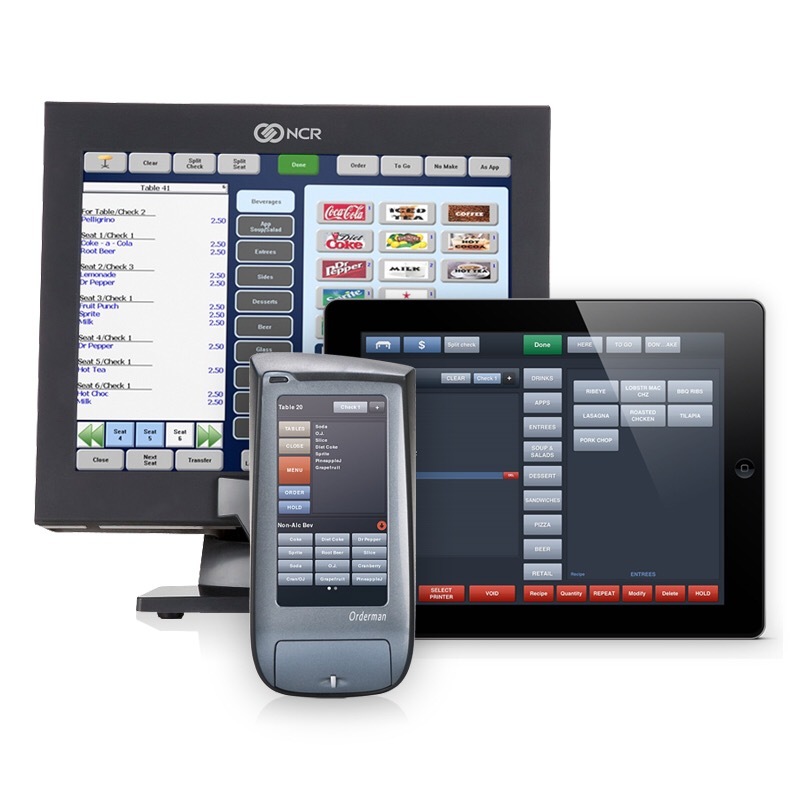 Want to start out with a feature-rich POS system to help you run your operations? Want to explore other functionality to engage your customers and better manage your business? That’s easy too! We have consumer engagement, security, employee theft and business intelligence and much more that can add more value to your business. We’ve got a report for that! You can access reports from the FOH or BOH. Available reports including total sale, server sales, product mix, labor costs, item sales, category sales, speed of service and much more.